Around the North Pole, the last icebergs are melting and the polar bears are facing the risk of being extinct. The players form a scientific organization to collect data about climate change to persuade the world governments to change their energy policy. 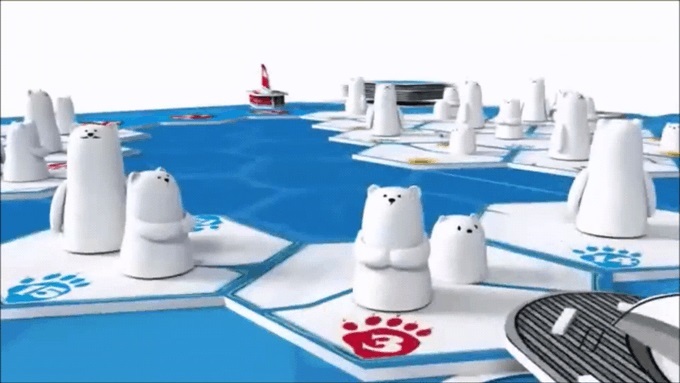 Players drive rescue ships to complete a mission in the Arctic. As long as the players collectively gather enough data, they won’t sink into the water, everyone loses! Next story Preorder The River from Days of Wonder!